We offer a wide range of classes for Youth and Adults! 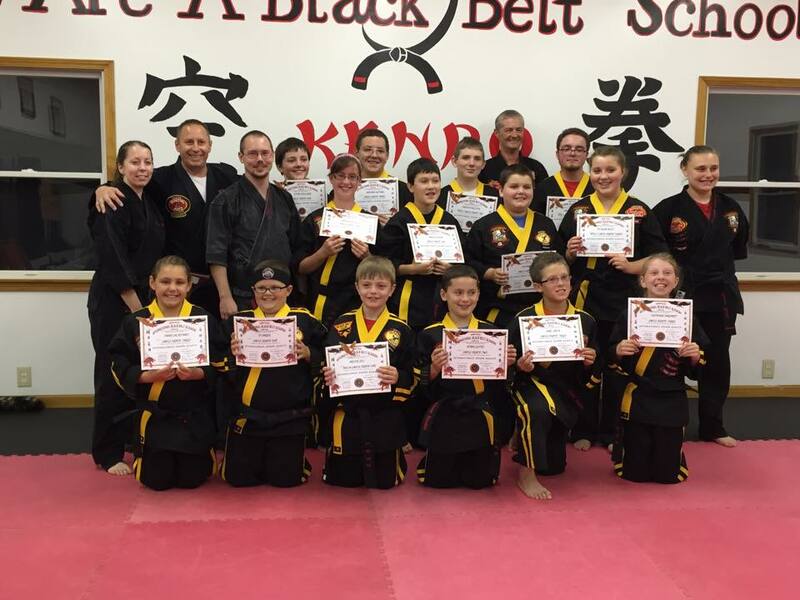 The Little Ninjas Program is a Pre-Karate format, designed to prepare students for the curriculum based Orange belt course taught at International Black Belt Academy. It focuses on improving preschool-age children’s basic motor and listening skills. These skills will help them enter society with a more confident and enthusiastic outlook. They will become better students at school, better listeners at home, and more ambitious towards the future. We believe the time between the ages of 4 and 6 are the most important years in a child’s development. Our program will enhance positive development in a fun and motivating way. 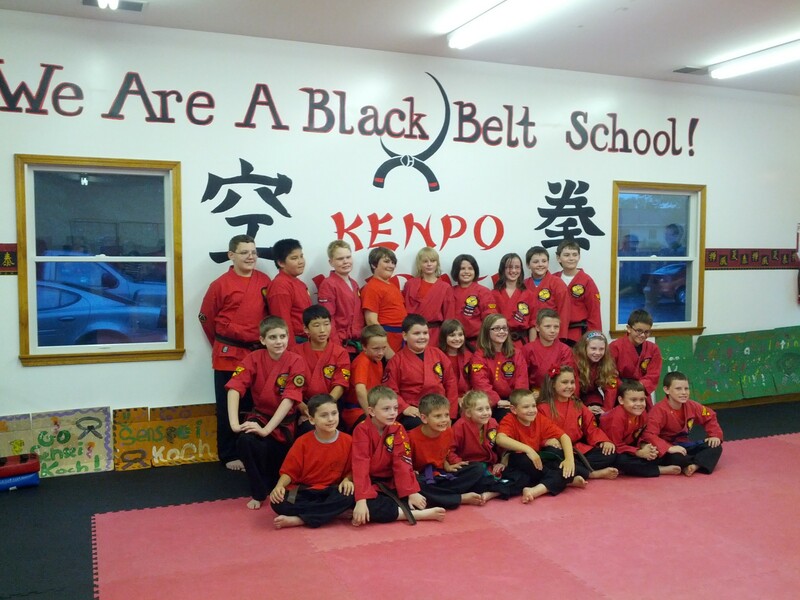 Classes are run once per week and are 30 minutes in length, students join the Little Ninja Course and are promoted every nine weeks at a formal test and graduation ceremony. Students when ready will individually be promoted to the full curriculum Basic Orange Belt Course where classes are 2 days per week and 45 minutes in length. At IBBA, our children’s programs are designed around a basic philosophy of positive reinforcement. Our students have fun while learning not just self defense, but also self-esteem, confidence, discipline, positive attitude and values. Instill Respect for Themselves and for Others. Our carefully designed programs for children of all ages will improve your child’s performance in other sports as well as improved study habits, and overall concentration. In addition, by building self confidence, self respect and self discipline, we are helping young people to deal with the many problems they face today, such as drugs, peer pressure and gangs. and effective approach to self-defense and exercise that greatly increases benefits to the body and mind. 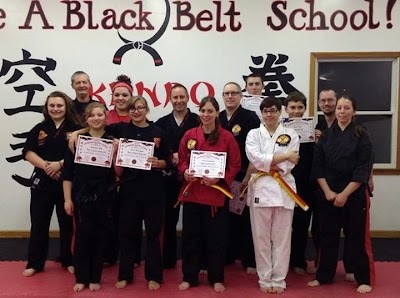 International Black Belt Academy employs a complete integrated system that will teach you the self-defense techniques you need to defend yourself intelligently in threatening situations. 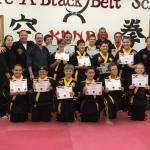 The Eagles Program is for those students who have obtained their Black Belt in International Kenpo and wish to continue on their martial arts journey. There are brand new self defense techniques they have never learned before. New Forms and Sets that will challenge each student to become the best they can be. Also introducing additional weapon awareness as well as Defenses against clubs, sticks and knives. For those who have received their Black Belts at International Black Belt Academy your journey does not have to end, but only begin into an exciting new martial arts experience.